If the label says Papa’s Candle Shoppe, then it is excellence in Soy! You won’t find better soy candles for less, and we stand behind every candle we make! 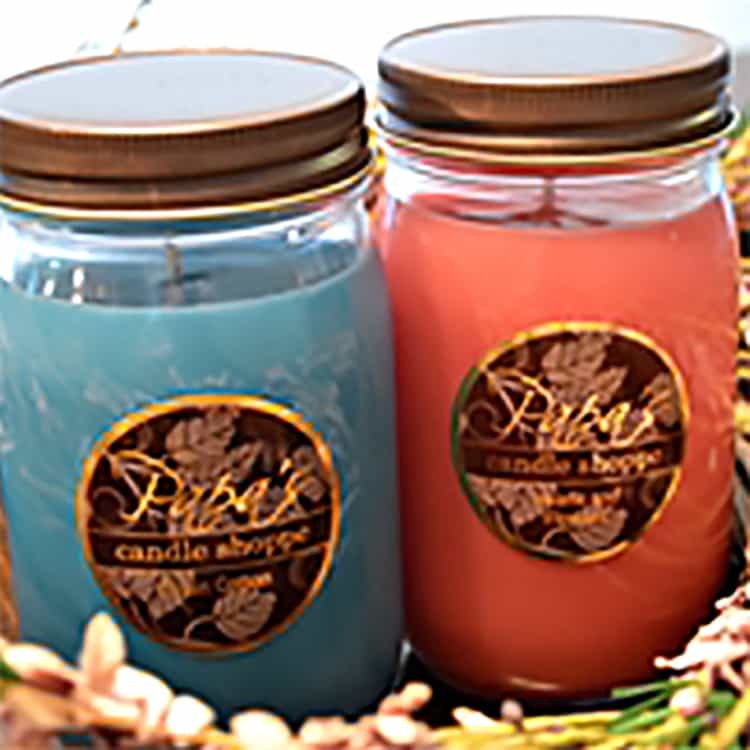 Our soy candles make the perfect gift for any occasion, and we always offer free shipping on all orders. 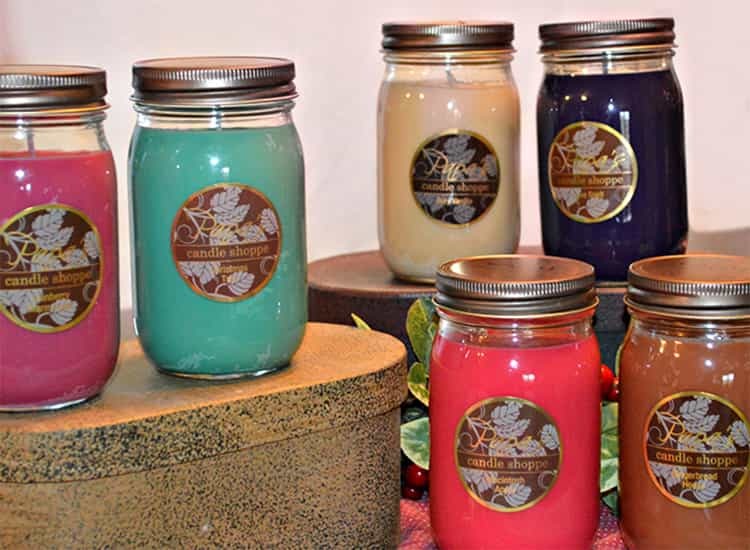 Buy our homemade soy candles now, or give us a call for more information and we’ll help you find exactly what you need. We Believe In Our Candles, That's Why The Guarantee! 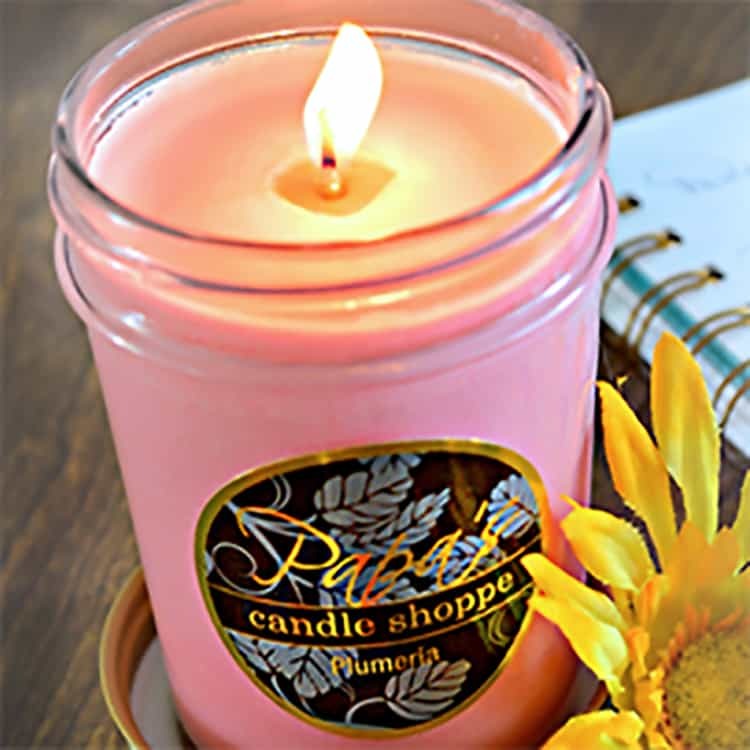 Papa’s Candle Shoppe is a soy candle company specializing in soy candles for sale made from the cleanest-burning soy wax with all-natural, lead-free wicks. You can buy our homemade soy candles in small jelly jars or our larger soy candles in mason and vibe jars for the ultimate in long-term aromatic delight. 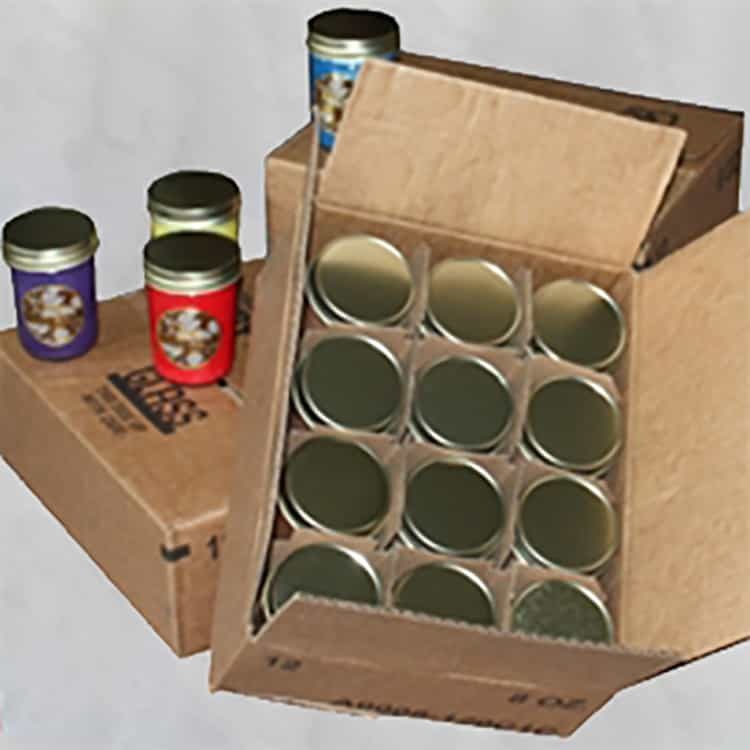 Our soy candles are guaranteed to burn cleanly all the way to the bottom, and we have plenty of scents from which you can choose your favorites. Our candles are brightly colored to match their unique fragrances and can be decoratively placed in any room for a clean, stylish look and feel. Check out our selection of relaxing soy wax melts guaranteed to be long lasting and smell great. All items in your order will qualify you for ‘Free Shipping’ on any size order. Free Shipping is for USA only. It pays to go with MyRewards. 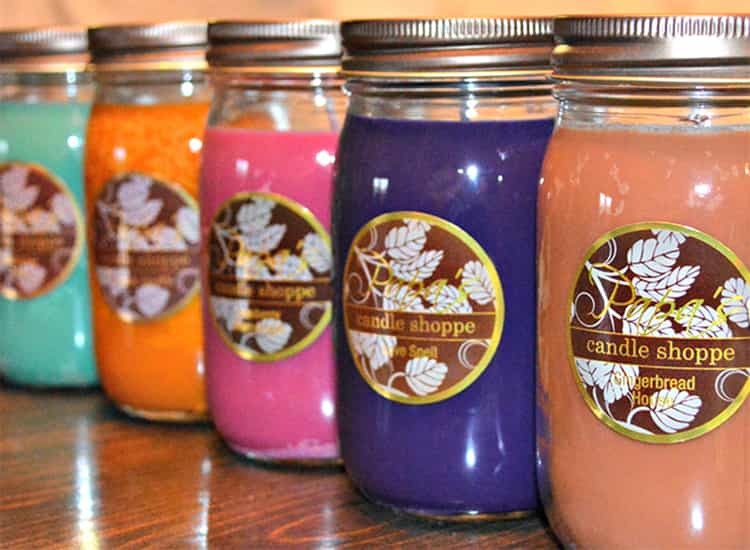 Every time you make a purchase with Papa's Candle Shoppe, you'll receive points for the product(s) you purchase. Papa's Candle Shoppe Reiterates Its Policy On Free Priority Shipping. Yes, the season to be Jolly is also the season of bright colored lights and flickering candles. "Love, love, love your products. I have been buying all different soy candles and I like these the most. The sents are very nice. I will definitely order more. Very fast shipping." 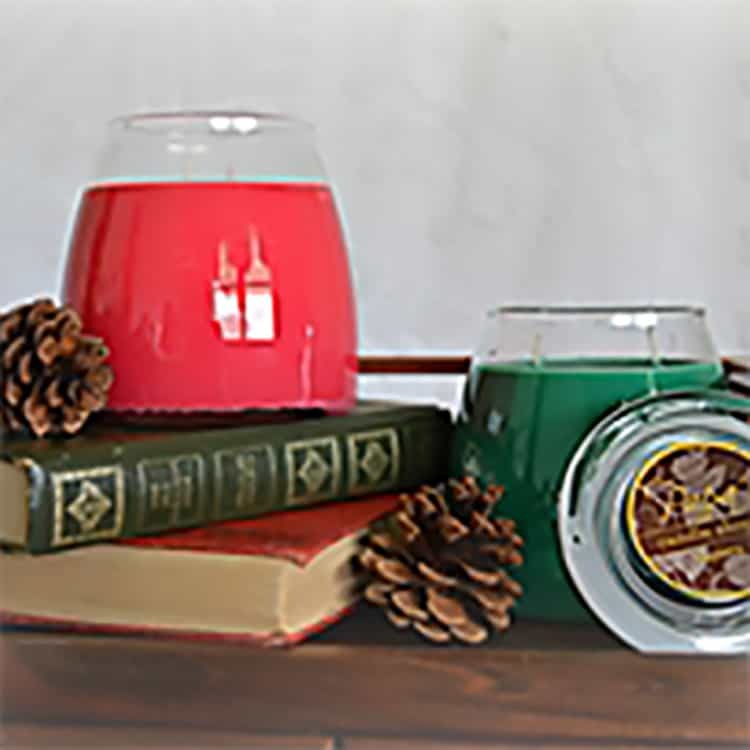 "I Love these 8oz Jelly jar candles! They are my most favorite candles ever! So beautifully fragrant and burn so evenly. So many scents to choose from too. All delicious!!"